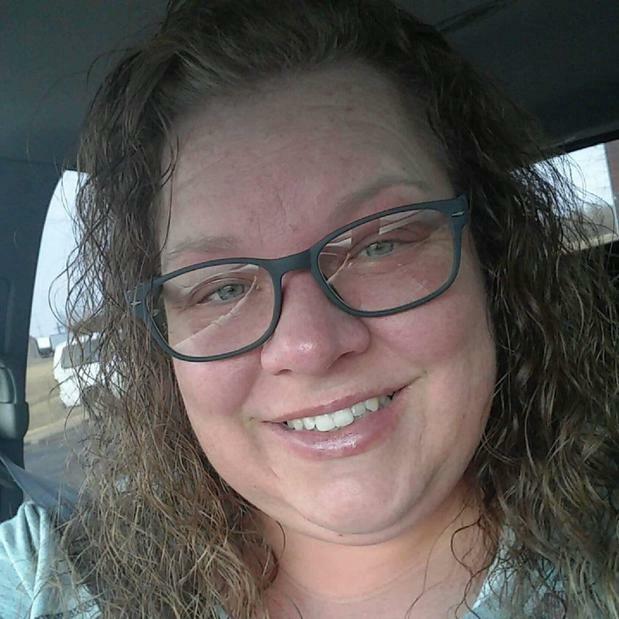 Hello everyone, my name is Beth Ridenour and I am the managing agent at Acceptance Insurance here in my home town of Wooster, OH. I currently live in Jeromesville (a little outside of Wooster) and I love it! We have been here for three years now. The country is beautiful and my family enjoys the slow pace living. I enjoy the outdoors, traveling, reading, and spending as much time as I can with the ones I love. I have been at Acceptance for a few months now and I really enjoy the atmosphere and the opportunity to help all of you obtain the protection that your family needs. Stop by and see me for all of your insurance needs! I will personally take that extra step to make sure that you are satisfied with your service here at Acceptance! 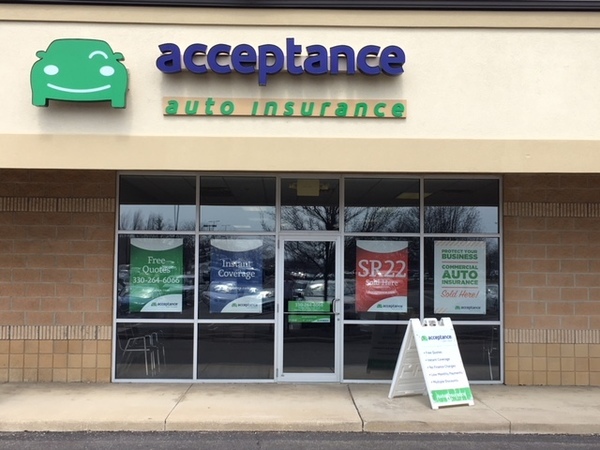 At Acceptance Insurance, located at 4182 Burbank Rd in Wooster, OH, we’re more than just auto insurance! Our multiple products help ensure you’re covered in all aspects of your life. In addition to auto, we can help you with your Motorcycle, Home, and Renters insurances, just to name a few. We partner with top rated carriers so you can compare and save before you buy. Combine your policies and you can save even more! You can find our expert agents in 350 neighborhood locations across the country offering fast, free quotes and the lowest possible rates. We handle claims quickly and we are dedicated to providing you with the very best service. Acceptance Insurance provides you with protection, options and peace of mind.